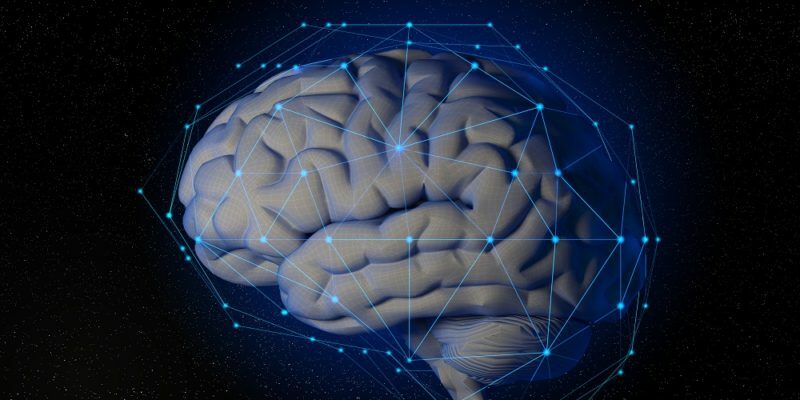 Researchers just overturned a 70-year-old fundamental understanding of how our brains learn – paving the way for faster, more advanced AI applications and a different approach to medical treatments for brain disorders. [This article first appeared on LongevityFacts. Author: Brady Hartman. ] Researchers just overturned the way scientists thought our brains learn – a view that up until now has been widely accepted for almost… Continue reading "Our Brain Learns Completely Differently Than Experts Assumed For Nearly A Century"
Summary: A recently announced parabiosis trial in humans – the practice of transfusing young blood to old – may have profound implications for treating the chronic diseases of old age, including metabolic changes, frailty, Alzheimer’s, Parkinson’s, and other forms of dementia. However, some geroscientists say that variations of the procedure could cause severe side effects. [This article first appeared on the website… Continue reading "Can the blood of teens rejuvenate our bodies? This new trial aims to find out."